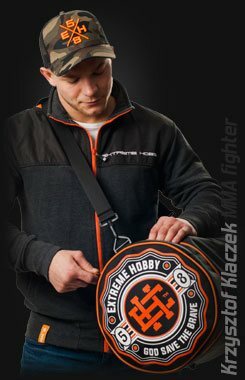 Do you enjoy spending time actively? 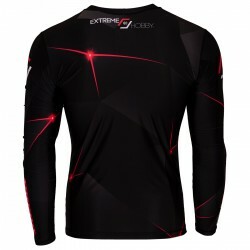 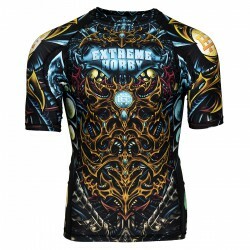 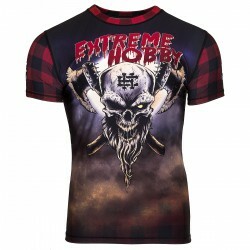 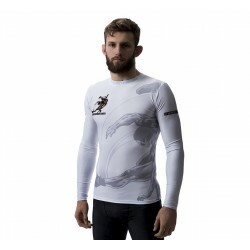 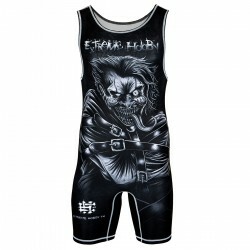 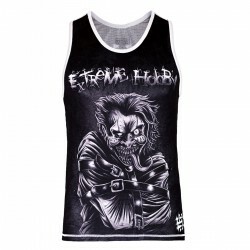 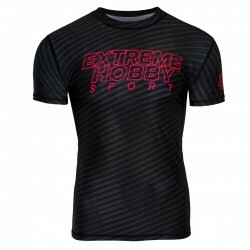 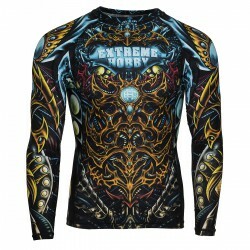 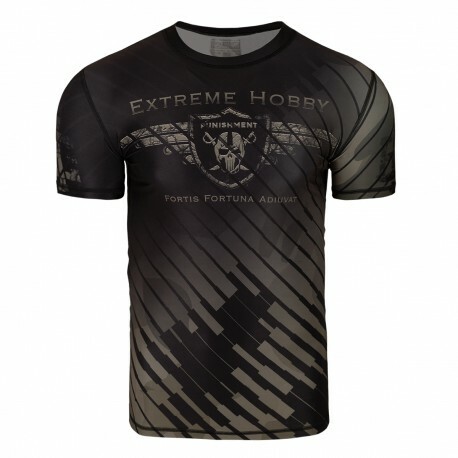 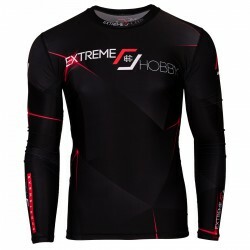 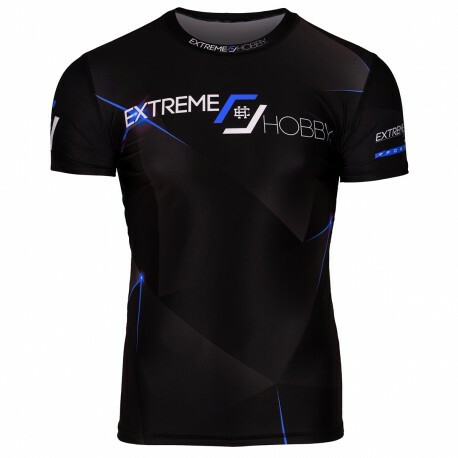 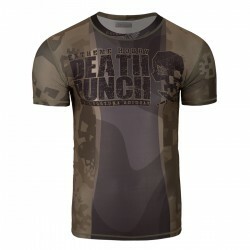 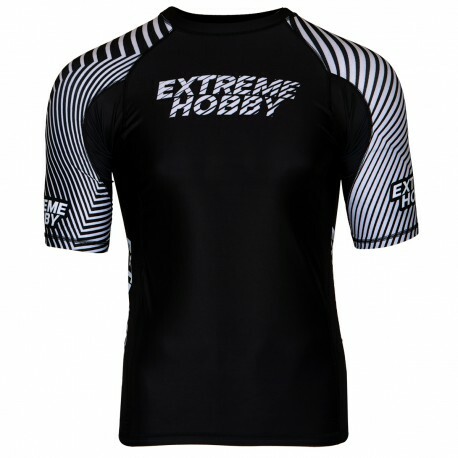 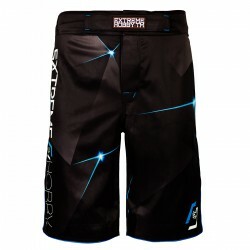 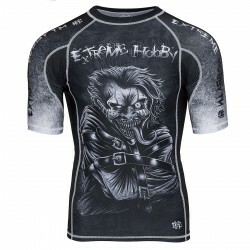 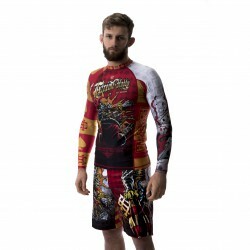 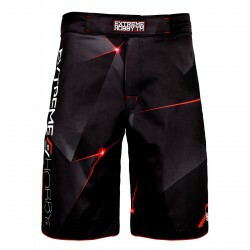 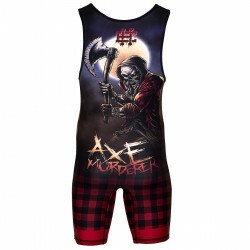 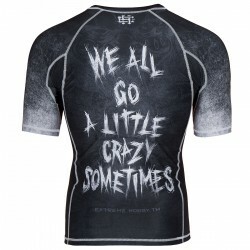 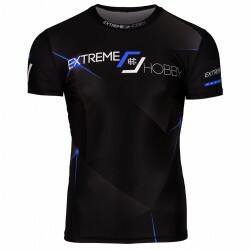 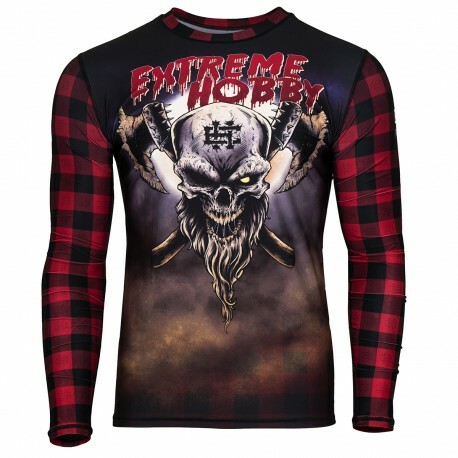 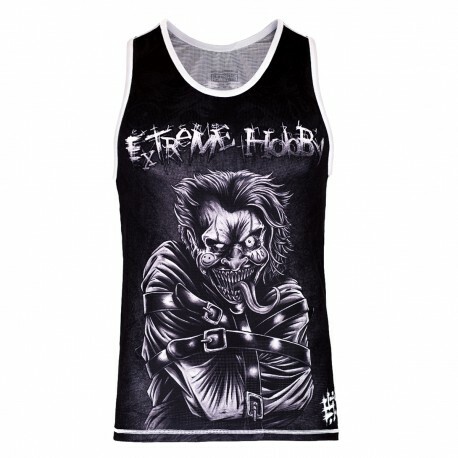 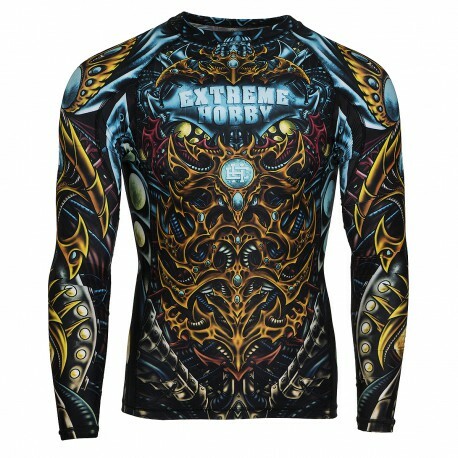 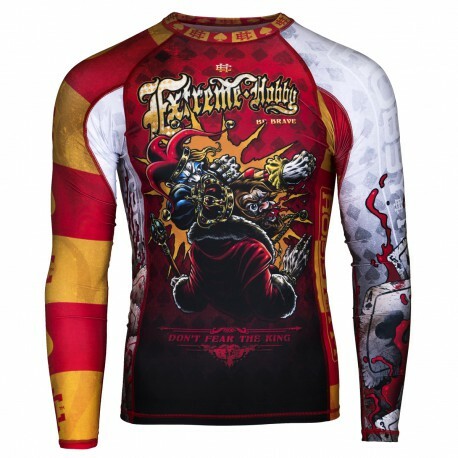 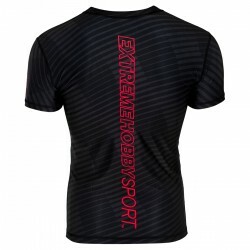 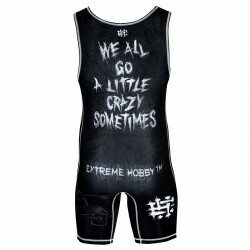 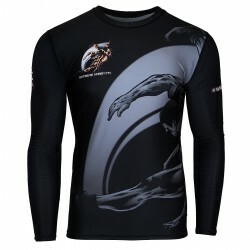 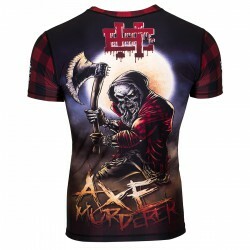 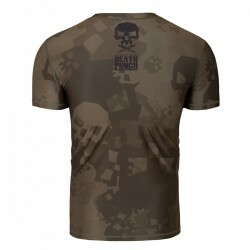 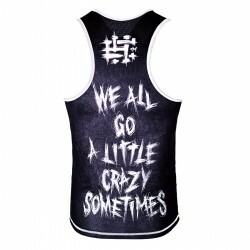 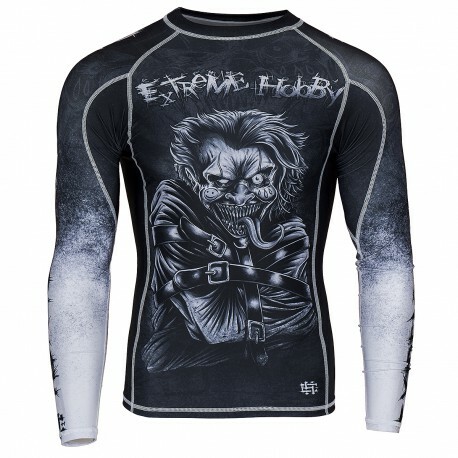 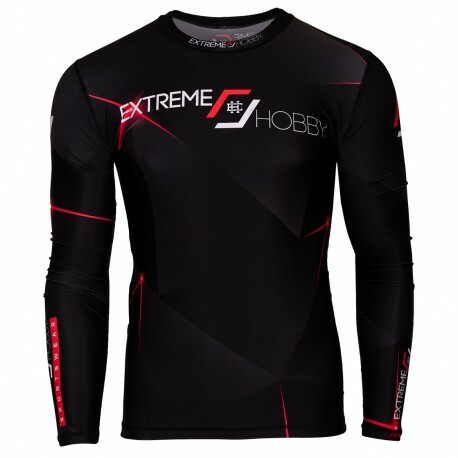 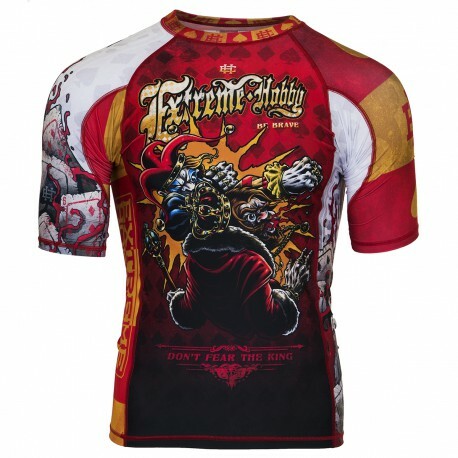 Men's sportswear from Extreme Hobby is designed for people who are not afraid to tire. So if your gym is your second home, you will appreciate the fact that our designed clothes provide full freedom of movement and adequate thermal comfort. 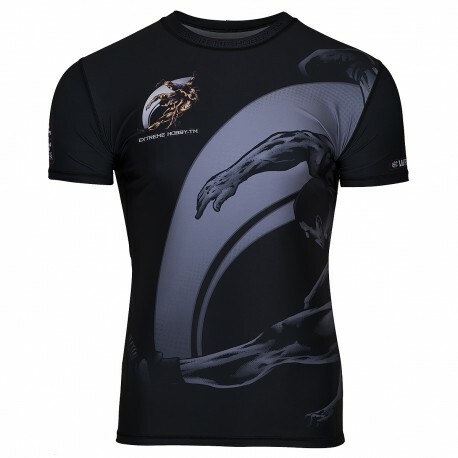 Also, our sportswear for men is made of specialized, breathable fabric, which reduces the bad smell. 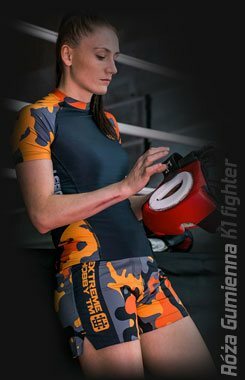 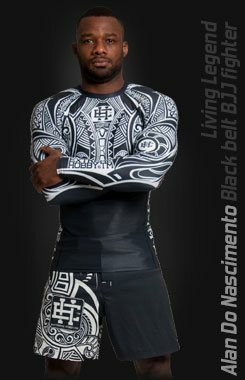 Whether you are a beginner or a professional athlete, we have something for everyone. 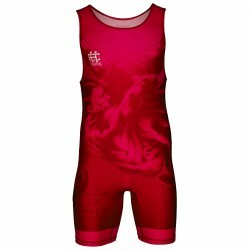 Please note: Before purchasing a men's sportswear or any other clothing from our collection, it is useful to consult the size chart published on the website. 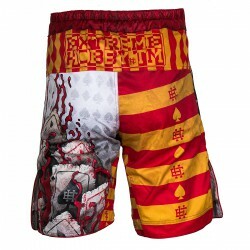 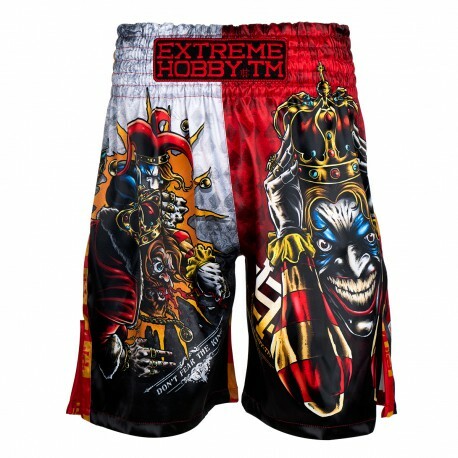 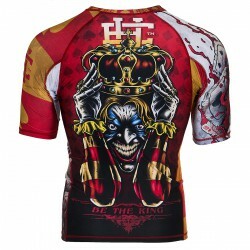 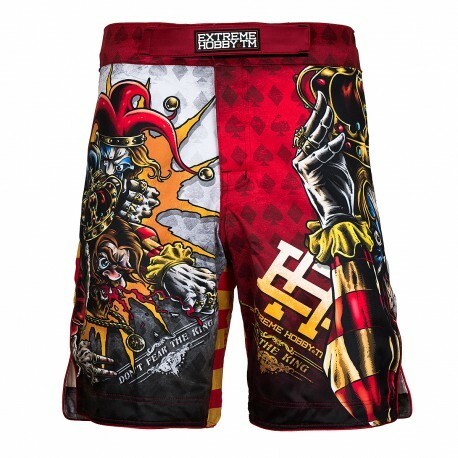 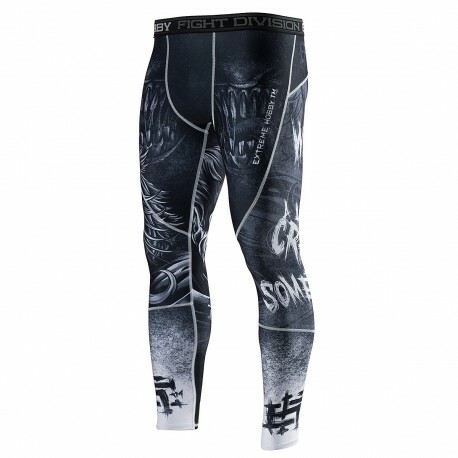 Boxing Shorts PSYCHO CLOWN. 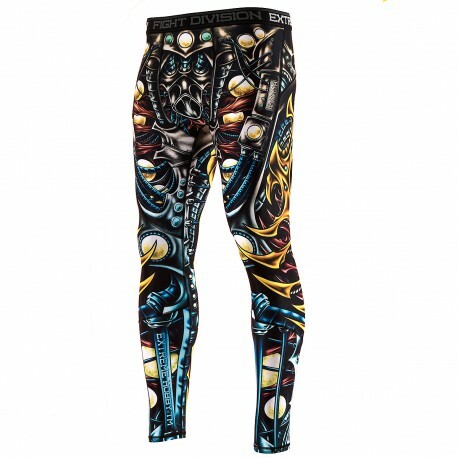 Stretch-resistant, resistant to deformation, does not impede movement. 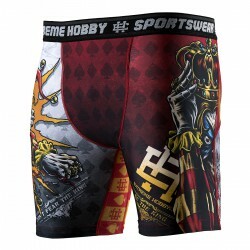 Pleasant to the touch do not absorb moisture and do not lose color due to UV radiation. 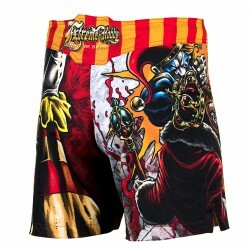 Boxing Shorts KNUCKLE KING. 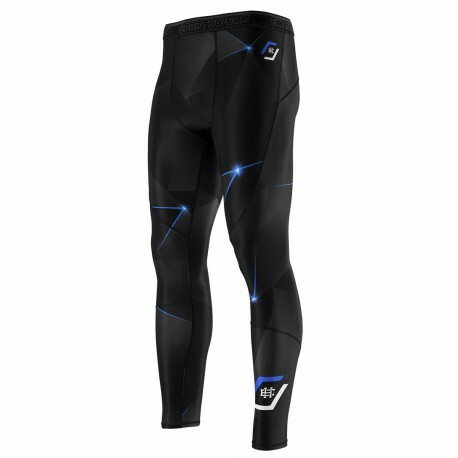 Stretch-resistant, resistant to deformation, does not impede movement. 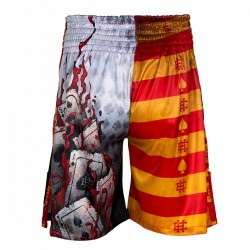 Pleasant to the touch do not absorb moisture and do not lose color due to UV radiation.